Everyone, from our staff and supporters to people living in poverty, should feel they can make change happen. We take responsibility for our actions and hold ourselves accountable. We believe that others should also be held accountable for their actions. We are open to everyone and embrace diversity. We believe everyone has a contribution to make, regardless of visible and invisible differences. Oxfam in Indonesia represents the Oxfam International (OI) Confederation through the Oxfam International Regional Platform (OI RP) for Asia, supported by different Oxfam affiliates with dedicated roles. Oxfam in Indonesia is aligned to and complements the global aspirations of the OI Confederation as outlined in the Operational Guidelines for realizing Oxfam’s 2020 Vision, and the Strategic Plan for the OI RP for Asia… The Country Strategy for Oxfam in Indonesia acknowledges, responds and adapts to new and evolving ‘drivers of change’ and the emerging context of Indonesia as a ‘middle income country’. As we progress our intentions, all of Oxfam Indonesia’s programming will be informed and developed through a ‘partner-based model’ with the aspiration to realize ‘An inclusive, sustainable and resilient Indonesia in 2030’. Within this timeframe, the Oxfam in Indonesia Country Strategy 2015 – 2020 vision of ‘People living equitably and free from injustice of poverty, enjoy their rights, and are resilient in times of disasters’ will still have relevance. Oxfam in Indonesia will bring about positive changes and impact as measured by the ability of women and youth to overcome inequality and realize their rights align with Oxfam’s goal of overcoming poverty, vulnerability and inequality with a focus on women and girls. The Power Up-Participation via Technology is a three year (2017-2019) project funded by Global Affairs Canada and will be implemented in Nusa Tenggara Barat (NTB) province in Indonesia. Using innovative and accessible technology it will empower women, men, boys, girls, and marginalized groups to increase their engagement in democratic decision making processes to exercise their rights’ improve their ability to access and understand information, demand improved government accountability, and access improved services. The initiative will make extensive use of technology platforms based on mobile communication and websites to strengthen active citizen involvement, with special focus on women and especially marginalized women. The initiative responds to the Government of Indonesia’s commitment to the decentralization of decision-making in budgeting and planning to district and village levels, including but not limited to the 2014 Law on Village Development (law 6), which obliges village level government to facilitate effective participation of citizens in budgeting and planning especially for health needs of women. The project will also work closely with the district and sub-district health offices under the Ministry to Health for better transparency and accountability is ensured at the village level to address the maternal health needs of the women using technology. Oxfam’s partner in developing the project’s innovative technology applications and platforms will be VOTO Mobile. VOTO Mobile is a Canadian technology company with years of experience in developing applications to increase public participation in democratic processes in collaboration with local Indonesian mobile network operators (MNOs). Be part of a dynamic working environment. We are recruiting one position under Power Up project, Right in Crisis Programme with a real commitment to gender equality and International aid and development background. This post will be based in Lombok for fixed term contract with possible extension. JOB PURPOSETo assist in the coordination and management of relationships with Oxfam partners delivering relief assistance and relief programming to target communities in line with Oxfam programme and policies. 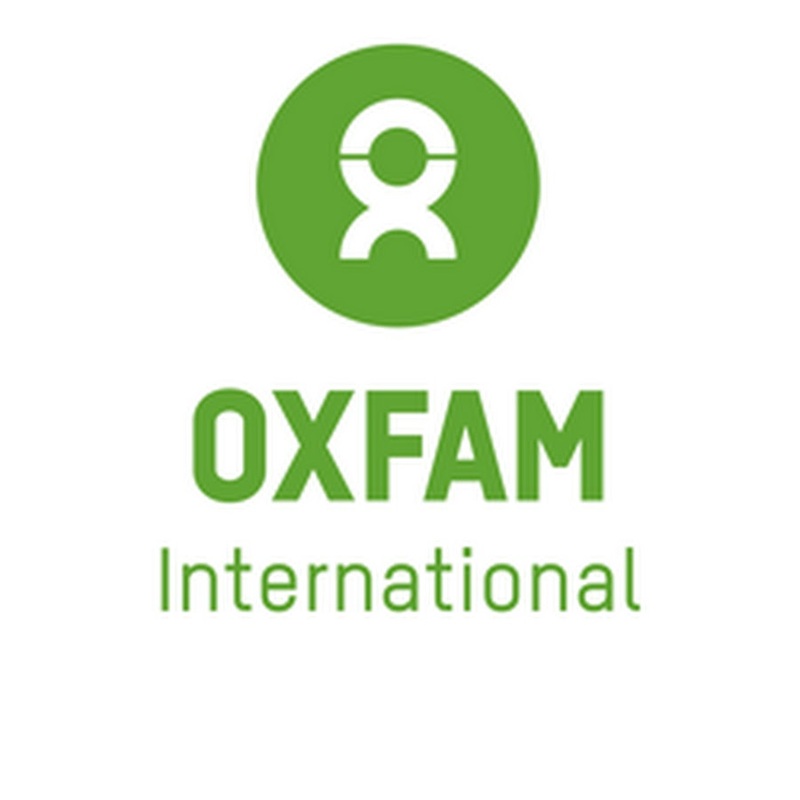 This position will be responsible, in close collaboration with Project Managers and Project Coordinator, to assist and build capacity partners and Oxfam staffs to implement and operational the Power Up activities. The project team’s purpose is to manage the implementation of Oxfam’s strategy in promoting and implementation the project of Power Up: women shaping their future with technology, including partnership and grant management. Furthermore we will play the role as convenor, facilitator, capacity builder and catalyst of change in the sector and issues we focus on. To conduct assessment on partners’ proposals completed with the field visit to the areas for further explore partners’ capacity and analyze whether the programme fit with the requirements. The findings will then be used as inputs for decision making. In coordination with other programme and finance team preparing all administrative requirements to providing grant to partners: checking on the accuracy and cost-effectiveness of project budget, write the partnership agreement and organizing the grant payment to partners as agreed in the agreement. To support other Project team members to conduct monitoring and evaluation of projects and provide feedback to partners and team on progress and constraints which needs management action. To ensure that partners submit project reports on timely basis and of good quality. To identify areas of working and expertise of Oxfam affiliates partners and share the result and recommendation in complementing the overall programme objectives. To provide essential linkages for other project teams working in semi-operational mode, but relying on the community linkages of local organisations. To coordinate of information and activities of various Oxfam partners, in order to look for complementarities with the overall programme objectives. To provide periodic report on partnership management to Project manager and consult on any decision made that might affect the nature of partnership. A minimum of 5 years experience working with a Local NGO or and INGO working with local NGO partners. Education to university degree on any relevant studies be it social, political or natural science (any knowledge on development issues will be preferable). Experience to work with non-government organisations and have sufficient knowledge on the dynamic of civil society group in Indonesia. Ability to prioritize own workload, to work independently and to work to deadlines. Good written and spoken English is essential. Have a good communication skills and adaptability to the diverse and difficult circumstances. Proven developed interpersonal and team skills and proven ability to be flexible in demanding situations. Willingness to travel at short notice, and live and work in remote and stressful conditions. Share the common values with the aims and objectives of Oxfam to work with others overcoming poverty and suffering. Commitment to humanitarian principles and action and confident to promote these principles to wider stakeholders involved in humanitarian responses. Previous working experience with Oxfam. Please apply by sending your Expression of Interest with updated CV to jakarta@oxfam.org.uk mention the position title: Partnership Officer – PU project on the subject of the email. Lowongan Kerja ini diinformasikan oleh kerja-ngo.com dengan Kategori ADVOCACY, FUNDRAISING, GENDER, LOMBOK, Lowongan Bulan Ini, MATARAM, NTB, OXFAM, PEACE.